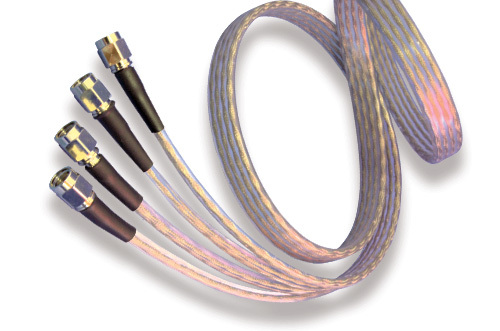 Cicoil Flexible Coaxial Cables are ideal for high speed data and video applications that require flexibility, high & low temperature resistance and protection from very rugged environments. These 50 ohm and 75 ohm low capacitance cables feature low line to line skew, maximum signal integrity, low EMI and suppress crosstalk. And the flat cable construction guarantees clear, high speed data transmission, even in the toughest of environments.